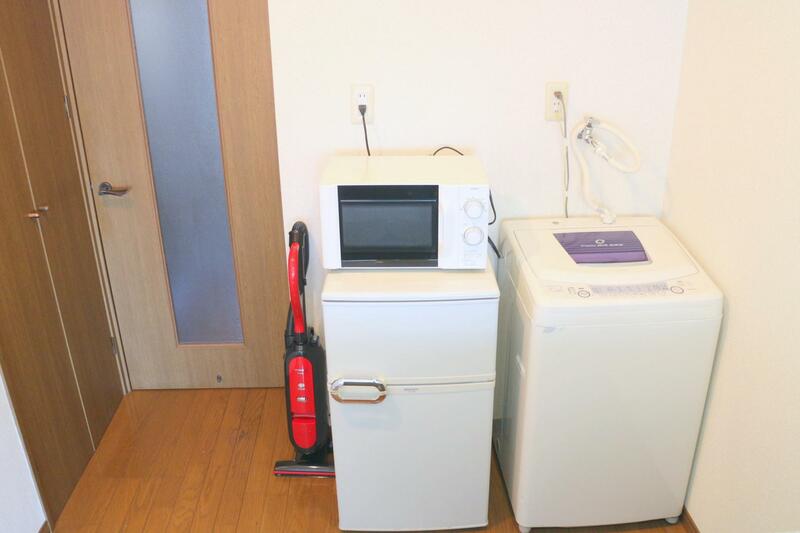 ＊After deducting the cleaning fee and repair fee, the remaining will be refund to you. 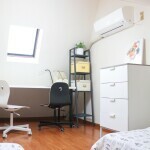 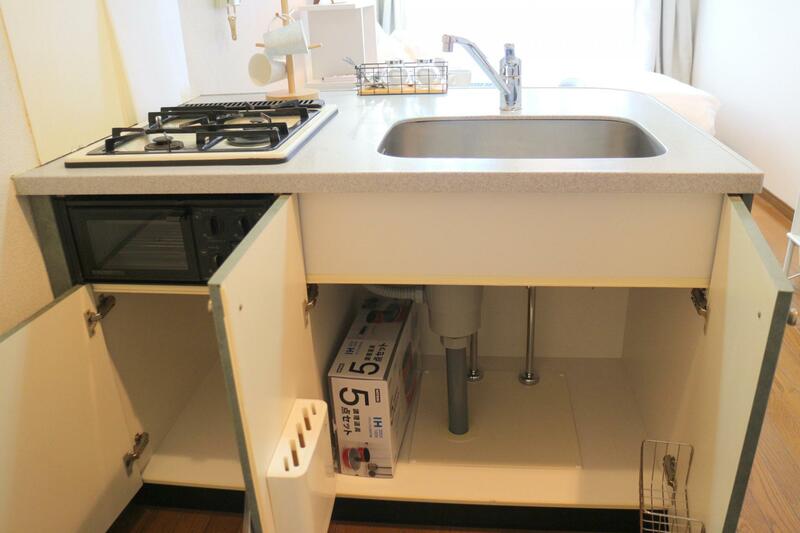 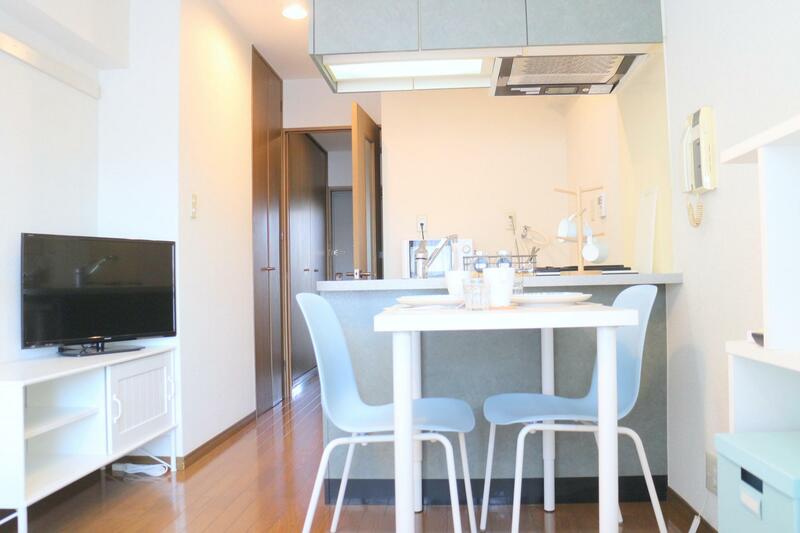 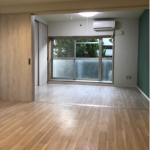 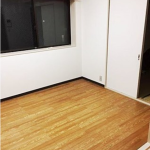 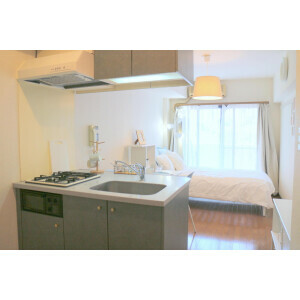 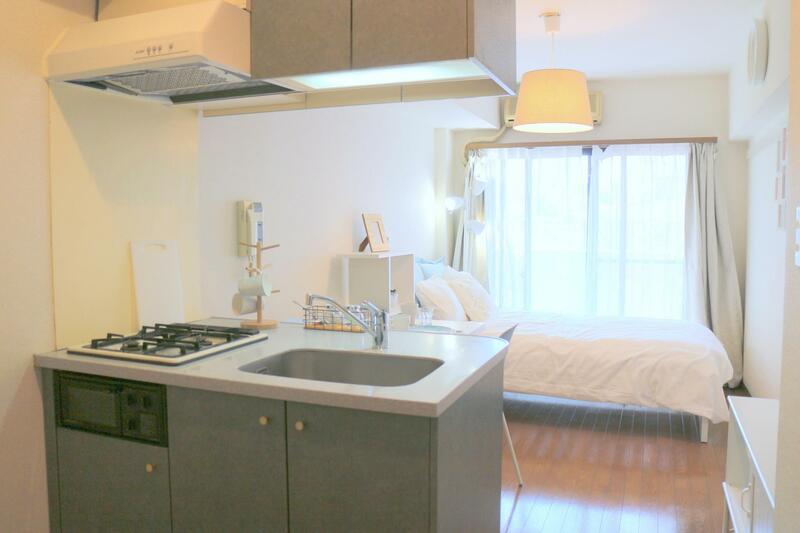 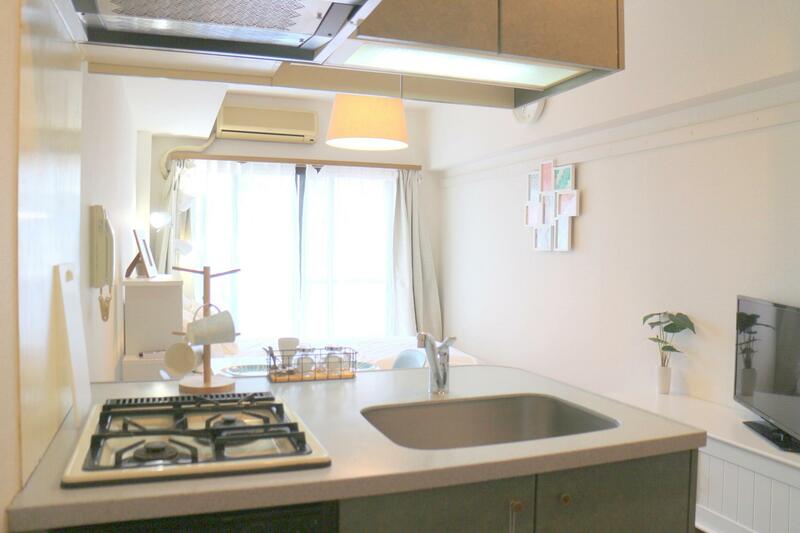 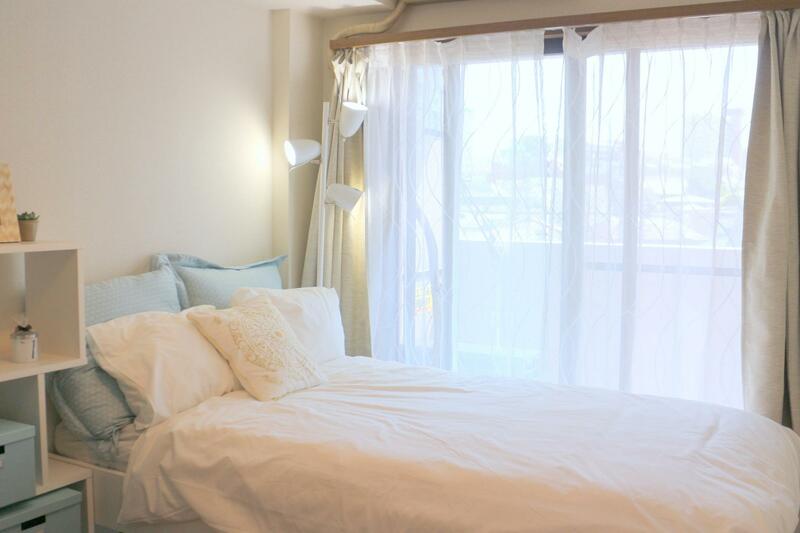 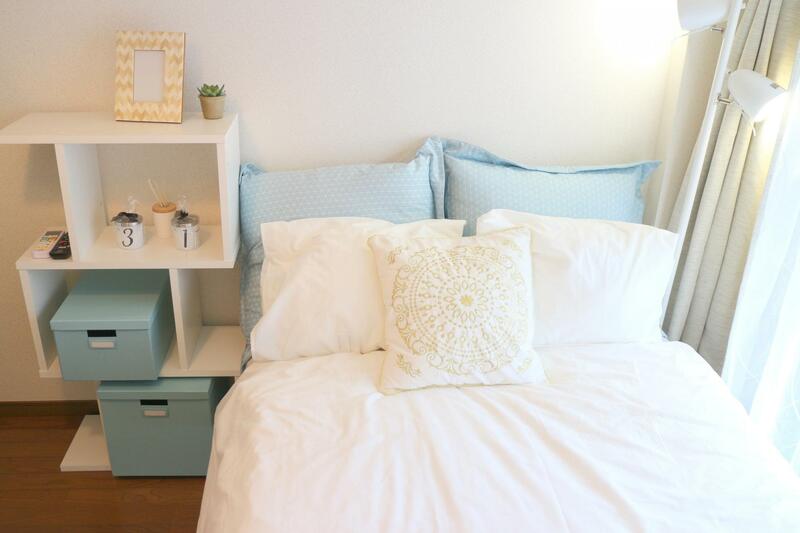 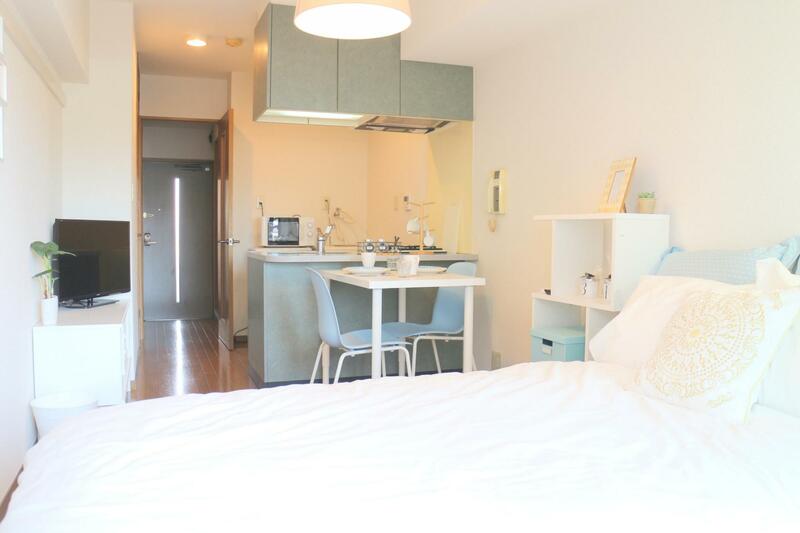 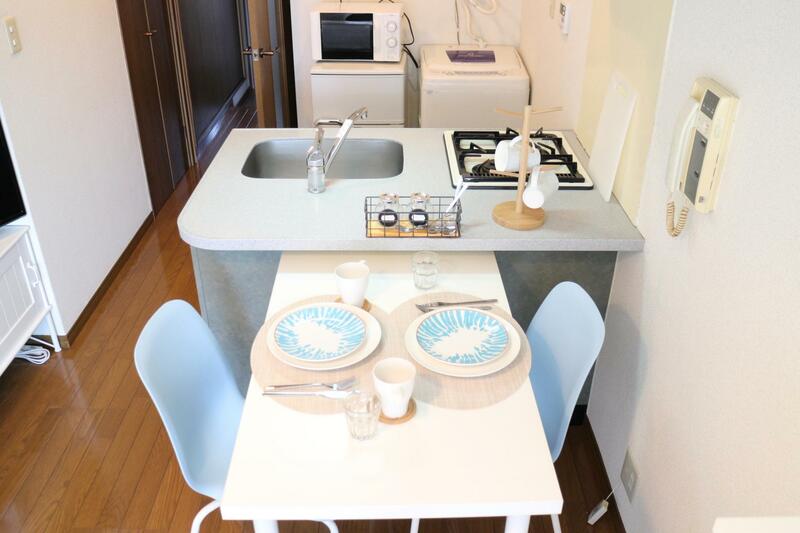 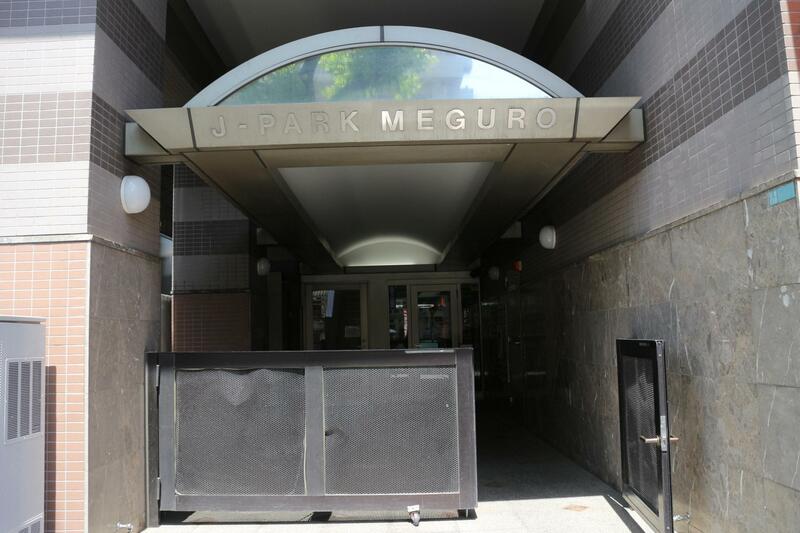 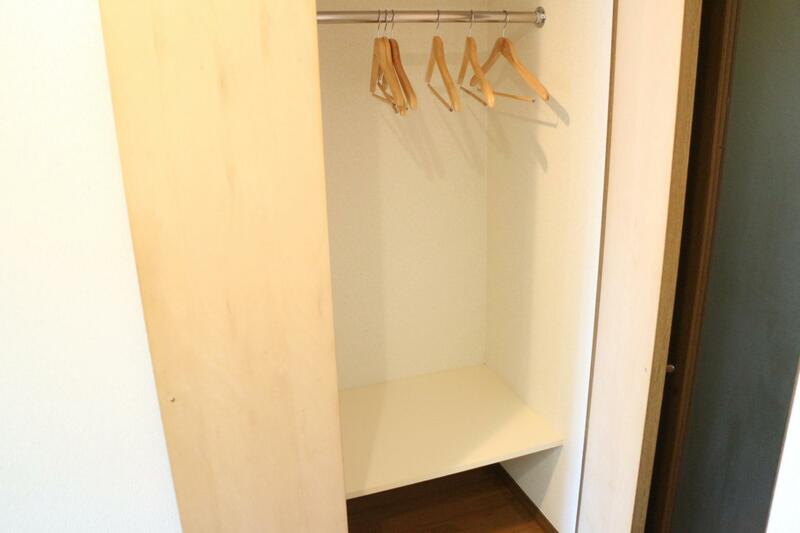 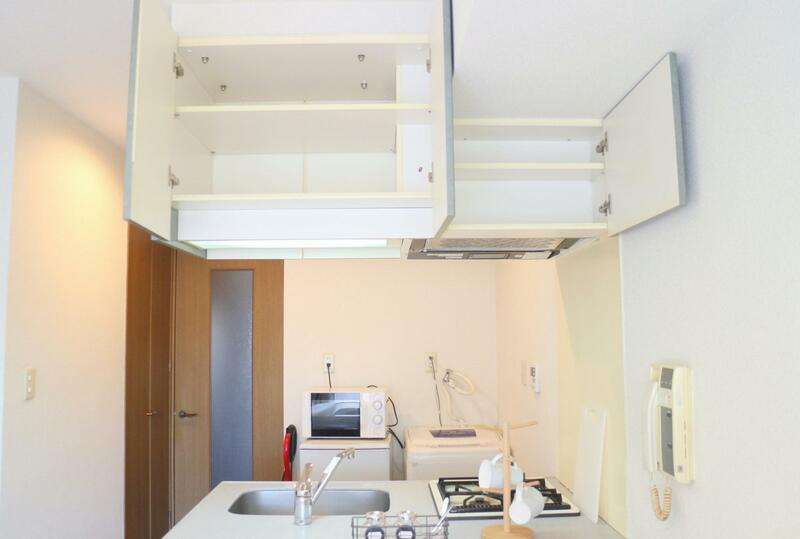 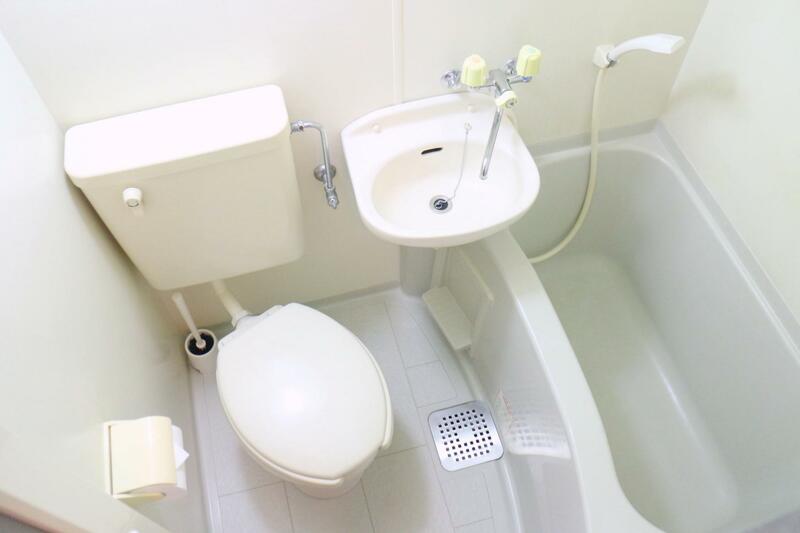 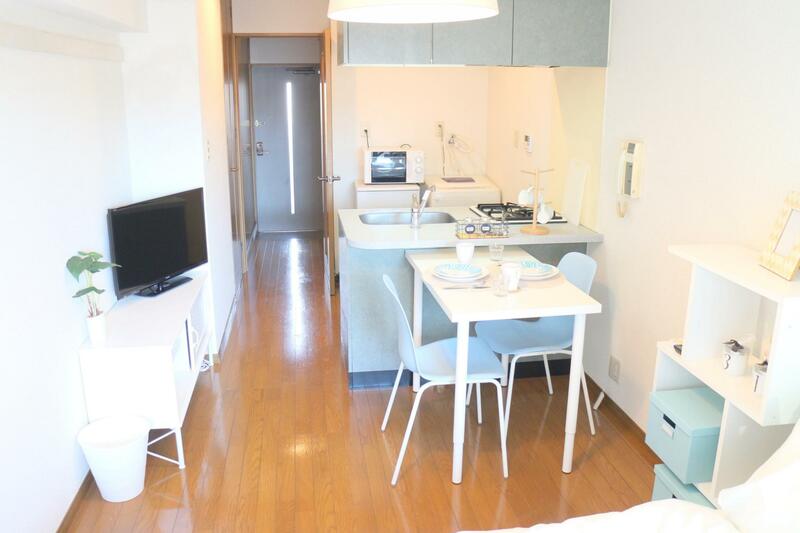 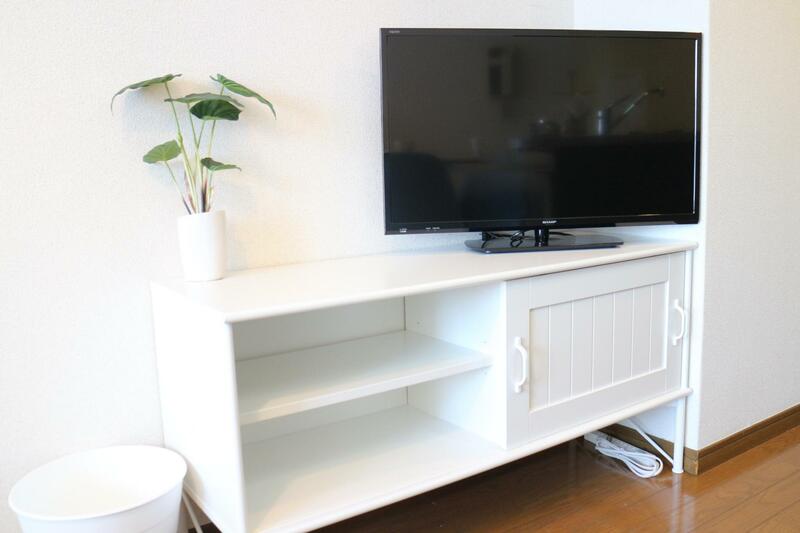 With 10 min walk to Meguro station, 4 min walk to Meguro River. 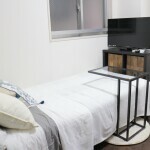 One of the most popular living area in Tokyo. 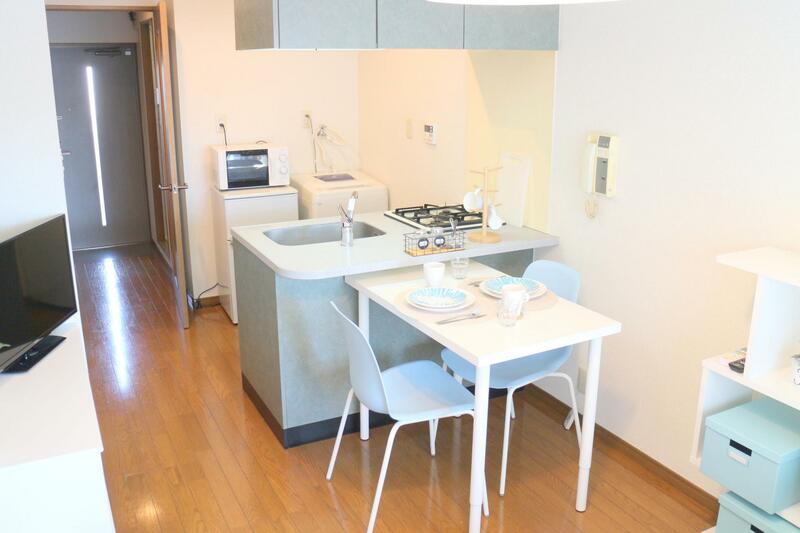 There are bank,shopping streets, restaurants and supermarkets around, offering a good living environment.